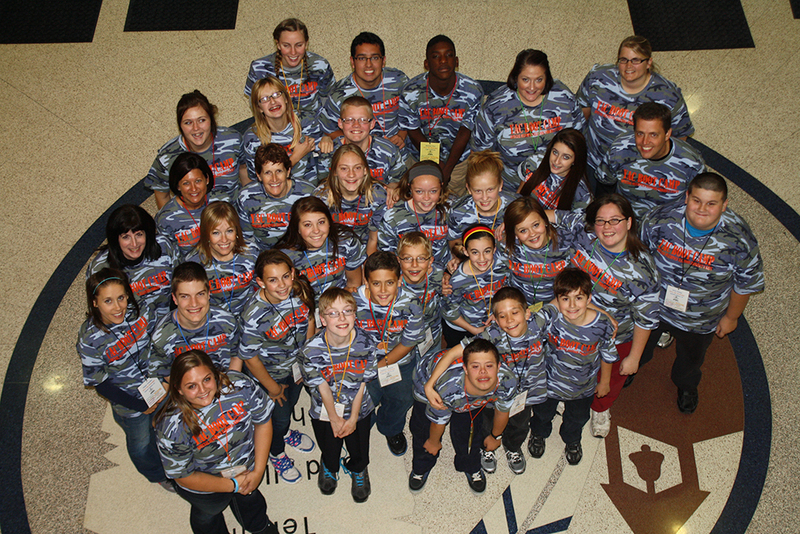 Special Olympics Illinois has received some very exciting news – Project UNIFY and the Youth Activation Committee have received the Award of Excellence from the Illinois State Board of Education as part of its 2013-14 Those Who Excel Awards Program. Educators are vital to the success of a Project UNIFY program in a school. Their energy and excitement quickly excites students to get actively involved in a meaningful change in their school. Some very special educators from across the state of Illinois will be recognized Oct. 19 for their outstanding service to Special Olympics Illinois and Project UNIFY. The Those Who Excel Awards Program annually recognizes and honors people who have made outstanding contributions to public and nonpublic elementary and secondary education. The Award of Excellence is the highest level of award presented. Project UNIFY and the Youth Activation Committee are being recognized in the team category, which recognizes groups of teachers and/or administrators, citizen committees, civic organizations; parent organizations, school boards, booster clubs and others that have a significant impact on teaching and learning in a school or district. For their work with Project UNIFY and the Youth Activation Committee during the 2012-2013 school year, the following amazing individuals were nominated and will be receiving this prestigious award. The educators were nominated by state Education Leaders Network Chair Chrys Sroka and Special Olympics Illinois staff member Jennifer Marcello and were submitted through the School District 23 Superintendent. A committee of peers chooses the award winners. The committee represents statewide education organizations and includes former award winners.